Three copies each of 20 Captain’s Cards. Please note, Trouble on the Mains is not a standalone product. 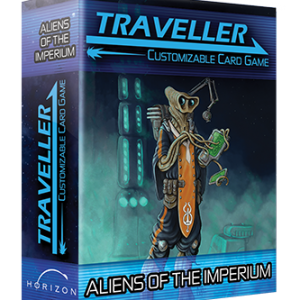 A Ship Deck is necessary to play the Traveller Customizable Card Game.